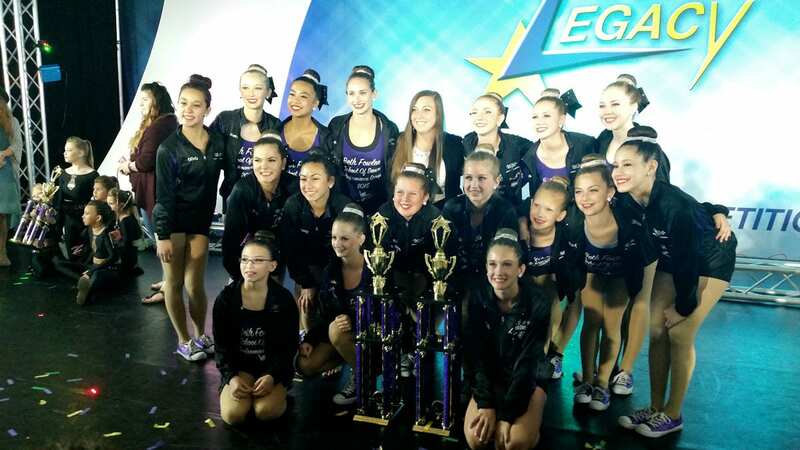 Beth Fowler School of Dance Takes 1st Place in the National Dance Championship Again! Watch Our Resource Bank Television Commercial! Beth Fowler School of Dance was featured in a TV ad for Resource Bank! Check it out! Beth Fowler-Resource Ad from OC Imageworks on Vimeo.